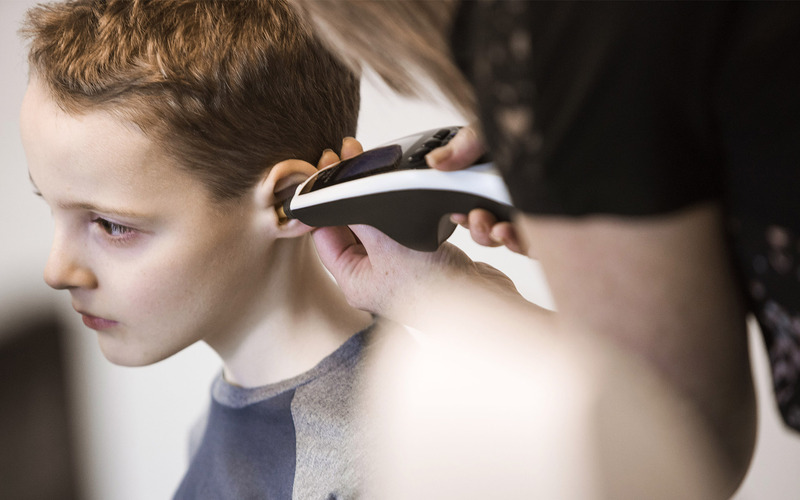 As an audiologist you want to make sure you can test your patients hearing and reassure them that everything is ok or if not provide a suitable solution. As a UKAS accredited calibration and repair laboratory No.0798. 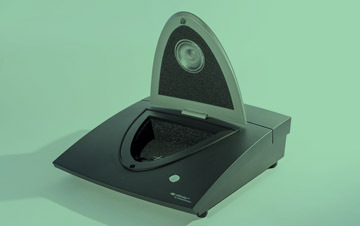 AML can test your audiology equipment and reassure you that everything is ok or if not provide a suitable solution. 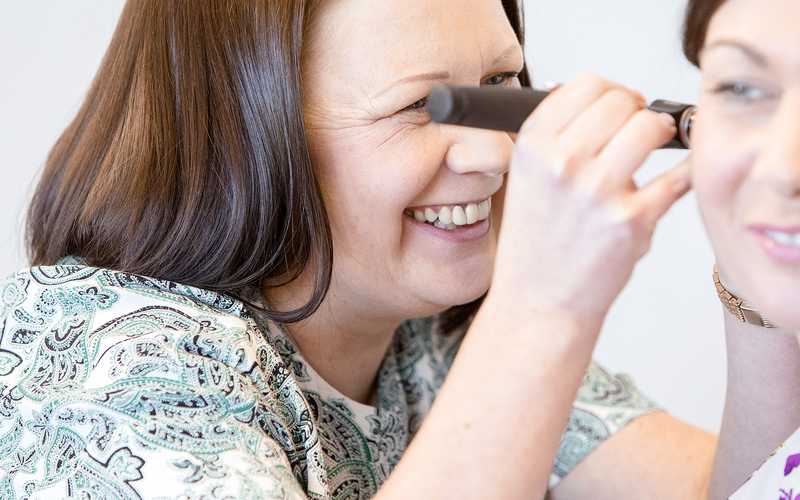 AML is the market leader in audiology calibration in the UK and Ireland, whether you need on-site or laboratory calibration. 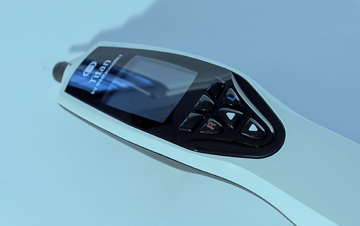 With our team of calibration experts, friendly customer care staff, unique ADACS calibration system and the most extensive geographical coverage in the UK we can transform the hassle of calibration into a seamless experience. With no compromise in quality. 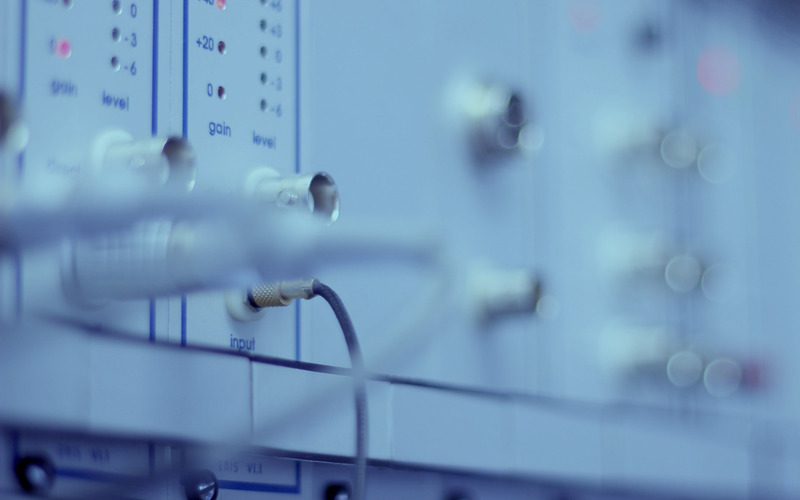 Our audiometric calibration service (laboratory and site) is based around our hassle-free approach. 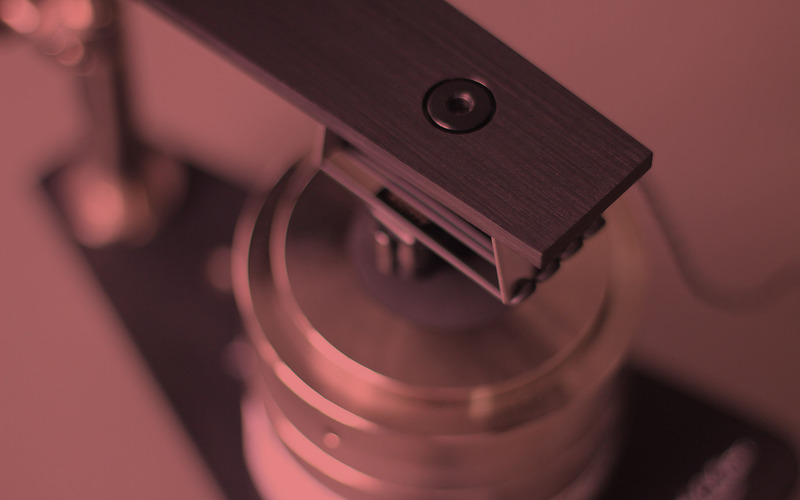 With our unique ADACS system we can calibrate quickly and efficiently, causing minimal disruption to your operations without any compromise in quality. This system can calibrate any type of audiometric equipment from a hand-held screening device to a fully featured clinical instrument. All calibrations performed by AML comply with all relevant BSA and manufacturer’s standards. 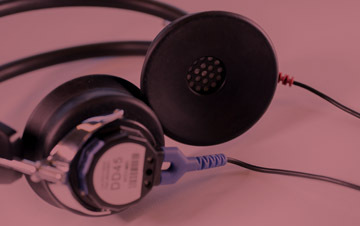 We want to minimise your downtime so all our engineers – field or lab based – will carry out minor repairs (such as replacing headphone leads, cushions, batteries etc.) as part of the calibration process. All AML engineers are now equipped to carry out medical electrical safety testing to BS EN 62353. This is a routine electrical safety test for equipment designed to IEC 60601 and is a more comprehensive test than a standard portable appliance test (PAT test).